New single-pole and 3-way switches include native Apple HomeKit support. Products from Belkin’s Wemo smart home product line were some of the better deals to be had this past holiday season, but the company isn’t resting on its laurels. 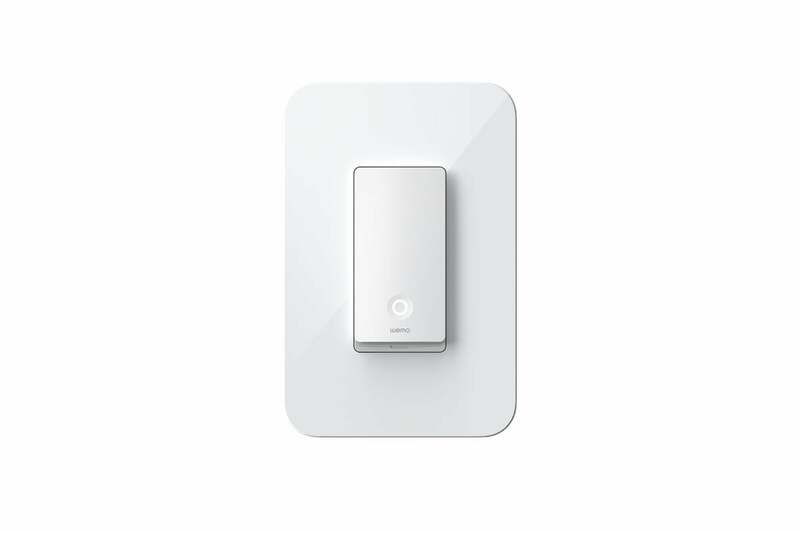 Unveiled at CES 2019 Monday is an updated in-wall switch, coming in both single-pole and 3-way versions, which includes native Apple HomeKit functionality. The Wemo mini smart plug and dimmer gained native HomeKit support in July and November of 2018 respectively, negating the need for the separate bridge previously required to connect to Apple’s smart home platform. The pricing isn’t too bad either: Belkin says when the two new smart switches go on sale later this year, they’ll retail for $40 for the single-pole version and $50 for the 3-way. From a design perspective, the new Wemo switches aren’t all that different from the previous generation. The switch itself is perhaps a little more streamlined—more similar to the dimmer switch design—and protrudes out of the switch cover a little less than its predecessor, which might make it a little less noticeable than a standard “dumb” switch. The best news though is perhaps the pricing. The previous generation switch initially retailed for $50 and was not compatible with 3-way circuits. The new 3-way switch will cost the same as the old single-pole, and the single-pole will cost $10 less. For anyone who’s attempted to outfit their home with smart technology, those savings can certainly add up quick. But if you are willing to settle for a slightly less svelte switch, Belkin’s highly rated previous-generation switches might be a worthwhile investment while they remain available. 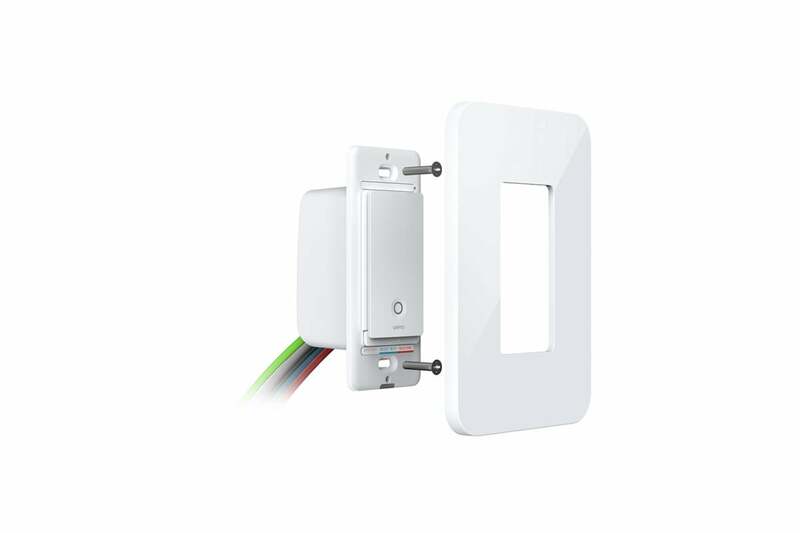 Besides the new switches, Belkin didn’t have much else to announce in the smart home space other than an expansion in availability of its Phyn Plus smart water leak sensor to the European market. It still continues to sell its Wemo Mini Smart Plug (which we reviewed in 2017 and is now widely available for less than $30), and its previously announced HomeKit-compatible Smart Dimmer goes for $80. We’ll be stopping by the Belkin booth during the week and will let you know if we spot anything else of note. This story, "Wemo debuts redesigned (and cheaper) in-wall smart switches at CES" was originally published by TechHive.